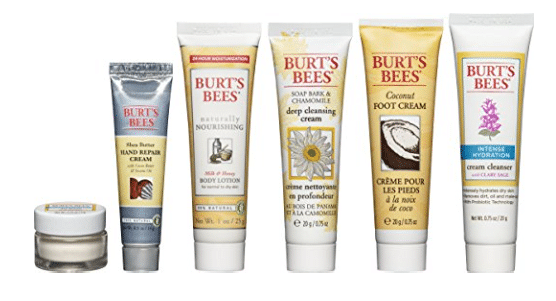 If you’re looking for natural gift ideas, Amazon has two new 20% off coupons that make for affordable Burt’s Bees gift sets! 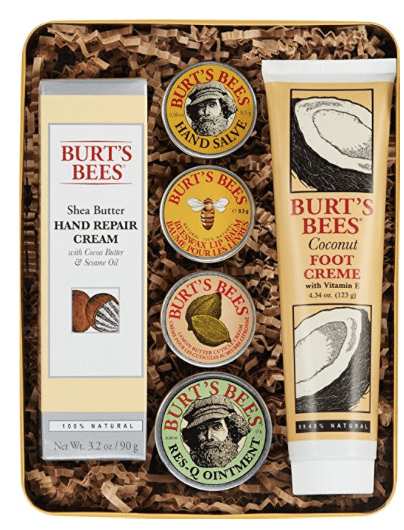 20% off Burt’s Bees Classics Gift Set, 6 Products in Giftable Tin– $20 after coupon! 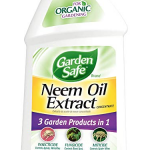 Just click the links above, clip the coupon below the price and the discount will appear at checkout.